Welcome to the Woodhaven! 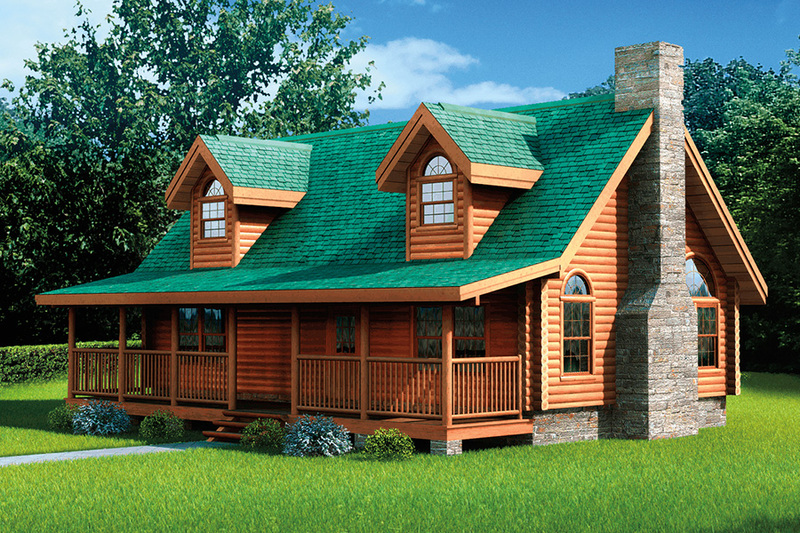 And, welcome to a floor plan tailored to today’s lifestyle while still maintaining the outstanding appearance that made log homes so popular in the first place. This home is perfect for the smaller family that needs 3 bedrooms. The open-concept great room features the popular open concept with a large stone fireplace and impressive cathedral ceiling with exposed timbers. A true northwoods touch! The master bedroom is located upstairs for added privacy and quietness. It features a walk-in closet and private bath large enough for a hot tub. 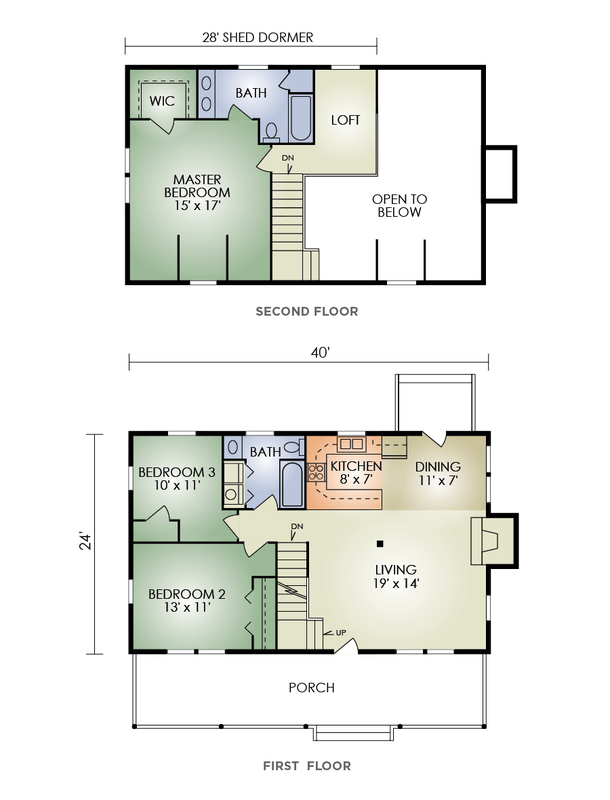 The small open loft is suitable for an entertainment center or simply a place to relax. Sometimes the best things come in small packages and the Woodhaven is proof of that!